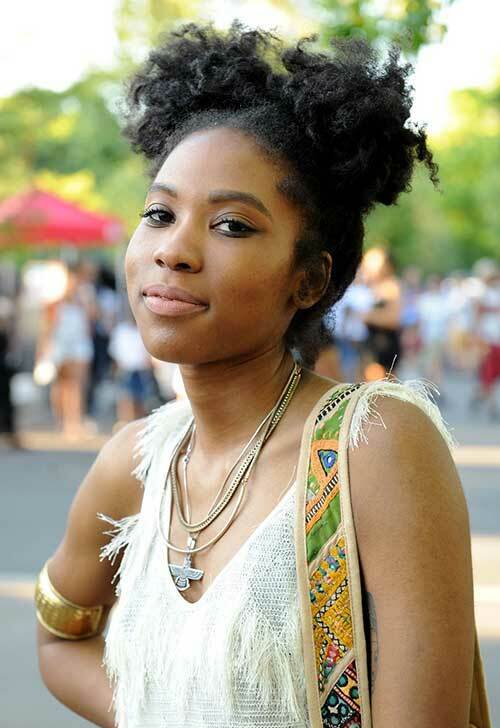 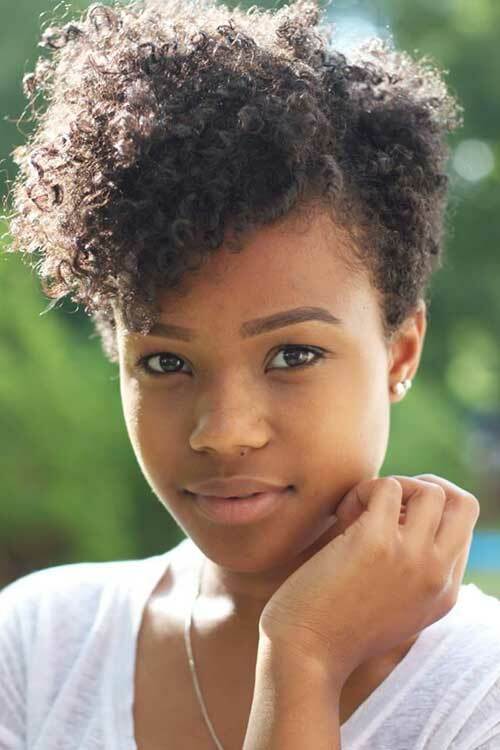 Maintaining a natural hairstyle is the best way to keep your hair healthy both now and in the future. 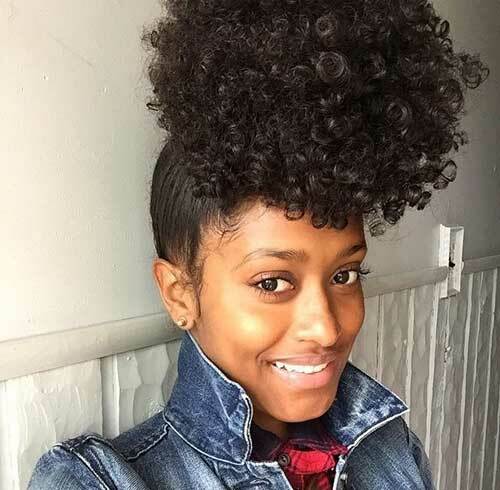 If you happen to have naturally curly hair, you should try some of the natural curly hairstyles that are making other black women on the red carpet and the runway looking splendid. 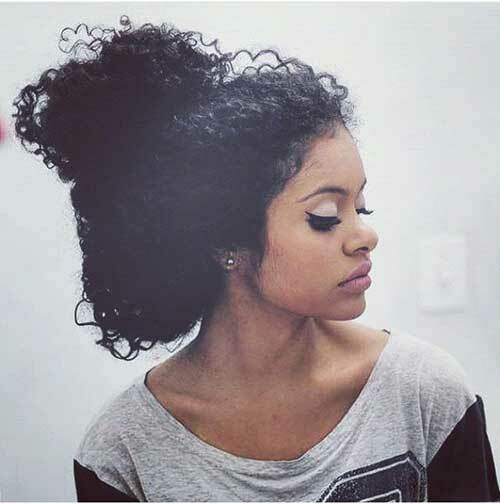 Black curly hairstyles are amazingly beautiful, elegant and inventive. 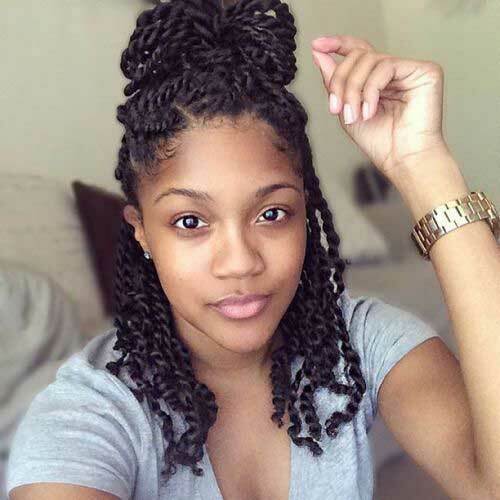 African-American women have glorious yet matchless hair texture that require some private love and care to look its best. 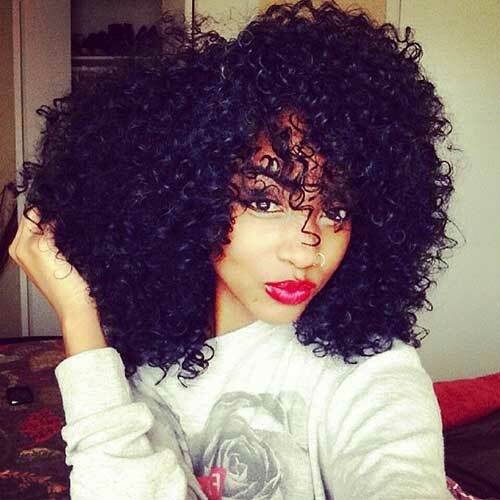 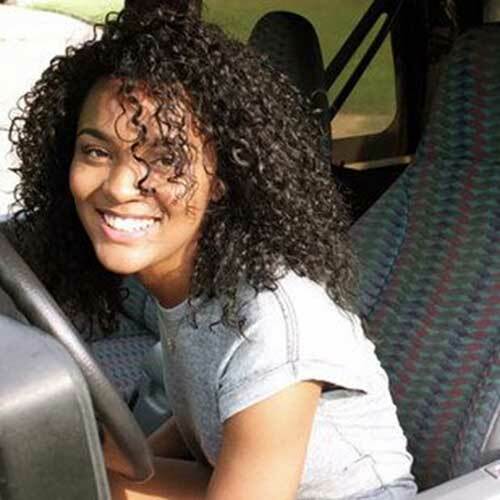 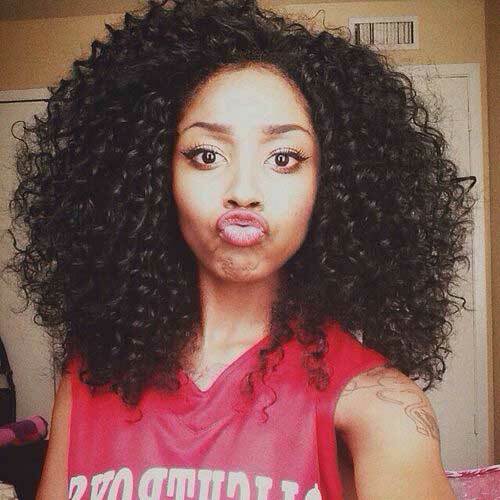 Curly lovely hairstyles flatter African American women extremely, regardless of length. 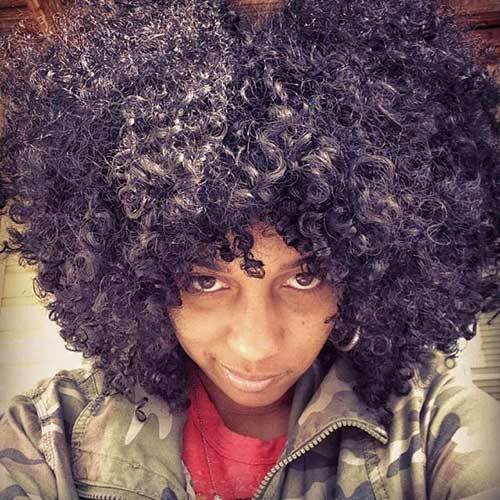 Here are 10+ Natural Curly Hairstyles for Black Hair for inspiration!